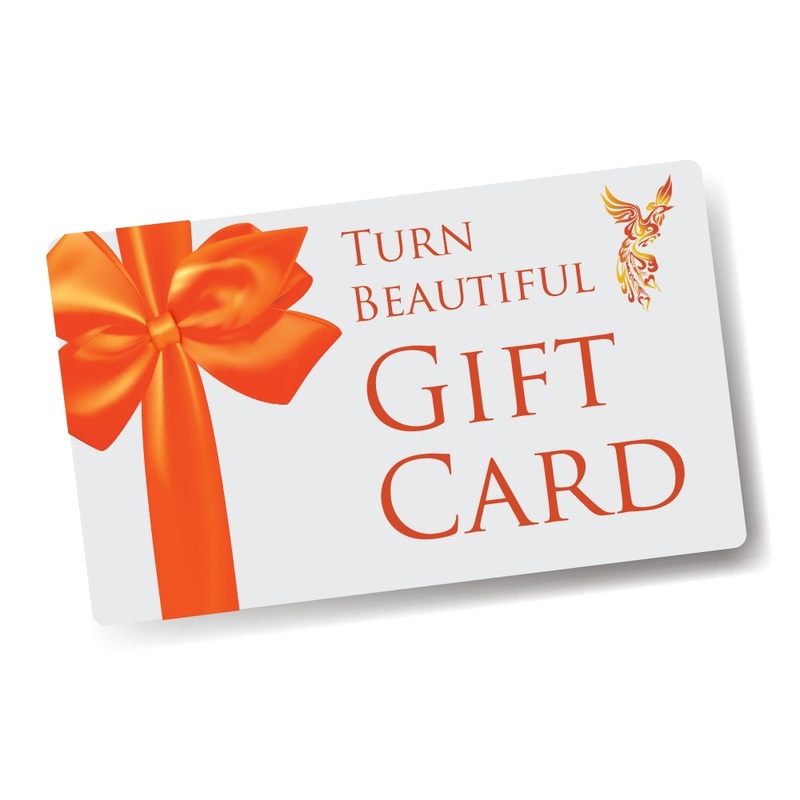 Get an instant professional looking tan at home with this Fake Bake Luxurious Golden Bronze Mousse. 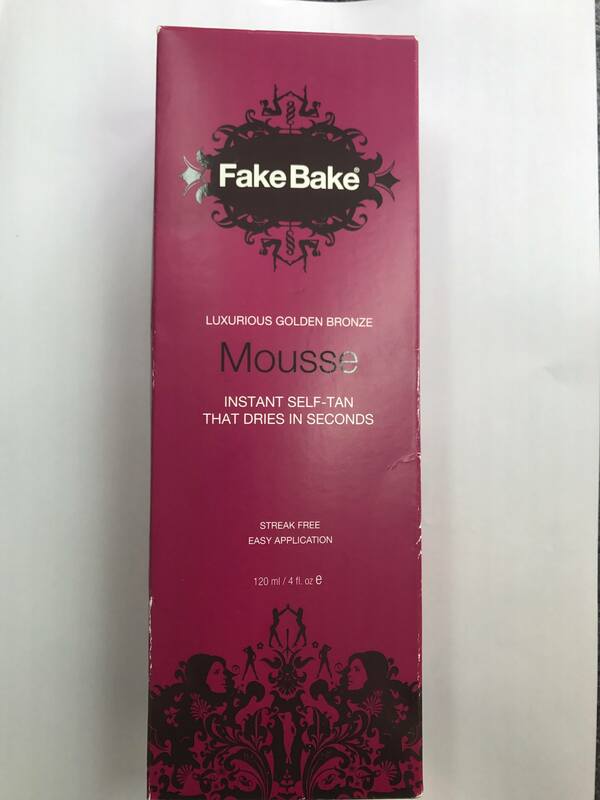 Using unique technology Fake Bake’s Mousse promotes the most luxurious golden bronze tan for all skin tones and dries in second. Fake Bake Mousse combines the highest quality ingredients with two potent tanning agents to create an incredible depth of colour suitable for the body and face. The packaging offers a 360 degree nozzle for easy application from every angle and a streak free, quality result. Rinse off guide colour with warm water.